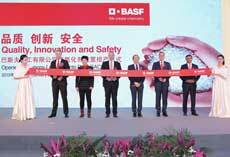 German chemical giant BASF has inaugurated a new, world-scale antioxidants manufacturing plant at its Caojing site in Shanghai, China. With a capacity of 42,000 tonnes/year, the plant will produce antioxidants and associated forms and blends for the plastic additives market. The units for powder blending, liquid antioxidants and formgiving are now operational as part of the plant’s first phase. 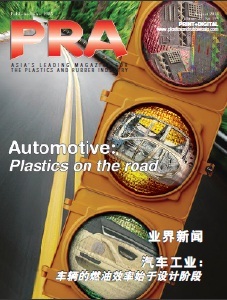 Located at BASF’s Caojing site in the Shanghai Chemical Industry Park, the new plant will benefit from its proximity to BASF’s regional R&D centre in Shanghai; a hub that provides technical support to polymer producers across the region. Meanwhile, US chemical company Celanese Corporation is initiating the reconfiguration of its global acetic acid production network through multiple value creation steps. Celanese recently announced the planned acquisition of the carbon monoxide production unit from Linde PLC, located at the company’s Clear Lake, Texas site. This acquisition increases our available raw material supply and further enhances the company’s integration position and supports unparalleled operational flexibility. In addition, the company says that its Clear Lake acetic acid facility will be expanded from 1.3 million-2 million tonnes/year by late 2021. 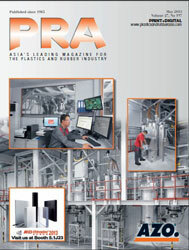 This project is said to deliver unique network rate flexibility, improved cost structure of the global acetic acid product portfolio and a platform easily expandable by an additional 600,000 tonnes/year. The expansion will facilitate productivity options within its global acetic acid network in both Singapore and Nanjing, China, leading to approximately 600,000 tonnes/year of production rationalization and limited net change in total system tonnage. These projects will generate approximately US$100 million of productivity and efficiency benefits across the platform as completed.